Meteorological equipment specialist Biral has recently announced its success in a competitive tender with its partner meteorological and hydrological solutions expert Observator Group. Last year, KNMI (Koninklijk Nederlands Meteorologisch Instituut or the Royal Netherlands Meteorological Institute), issued a tender for the replacement of its national network of visibility and present weather sensors. Used as part of its national ground measurement system at its national airports and regional docks, its existing network had reached the end of its working life and needed to be upgraded. The vigorous bid process for the large and prestigious contract included not only technical and commercial compliance requirements but also included over six months real-world side-by-side testing before the final decision was made. 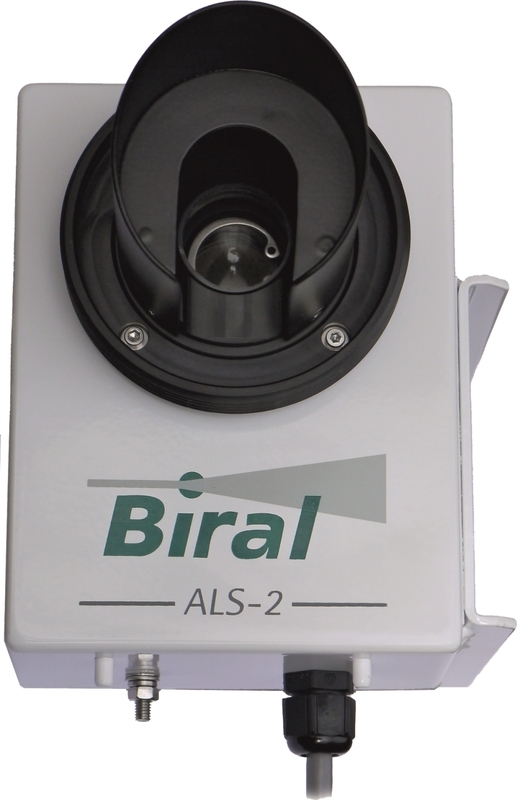 Biral was selected as one of the final three potential suppliers and the trial process for the SWS-250 (present weather sensor) and ALS-2 (ambient light sensor) began in July 2017. The trial sensors ran for six months to directly compare data results from the final three bidders’ sensors and compared them to KNMI’s existing system and human observer results. In June 2018, KNMI announced the winners of the tender and the Biral combination of the SWS-250 and the ALS-2 was selected. The contract will run for the next three years allowing a phased installation and transition to the new sensors. Biral won the tender by working in close partnership with its local technical system’s integrator Observator Instruments B.V. Observator will manage the installation and the maintenance of the new systems for the duration of the project. An extensive test was conducted under tight scientific and meteorological controls and detailed information about the process was presented by KNMI at the 2018 WMO/CIMO Technical Conference on Meteorological and Environmental Instruments and Methods of Observation (CIMO TECO-2018) in Amsterdam. Meteorological equipment specialist Biral has recently announced its success in a competitive tender with its partner meteorological and hydrological solutions expert Observator Group. In June 2018, KNMI announced the winners of the tender and the Biral combination of the SWS-250 (pictured) and the ALS-2 was selected. 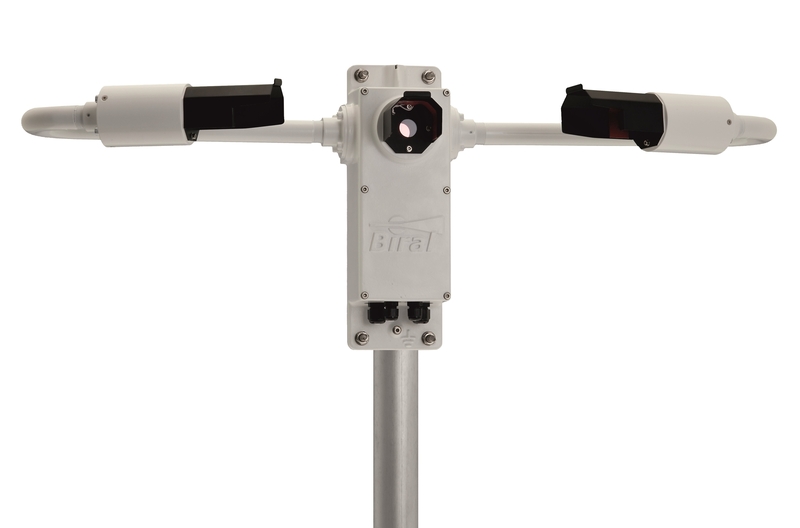 Meteorological equipment specialist Biral has recently announced its success in a competitive tender with its partner meteorological and hydrological solutions expert Observator Group. In June 2018, KNMI announced the winners of the tender and the Biral combination of the SWS-250 and the ALS-2 (pictured) was selected.